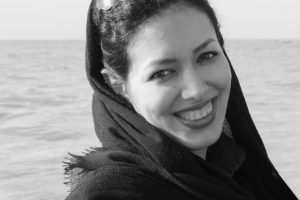 Bahá’i citizen Negin Ghedamian was sent to prison for educating Bahá’i citizens. According to the “Not to Harass and imprison Bahá’i Compatriots campaign,” Negin Ghedamian, a Bahá’i citizen residing in Tehran, was arrested at the airport by security forces on December 16, 2017, and moved to Evin Prison to begin serving a 5-year prison sentence. 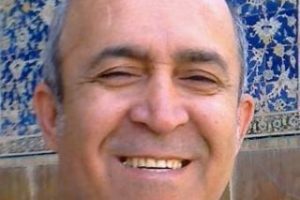 Ms. Ghedamian’s house was raided along with 38 other Baha’i houses, in mid-May of 2011, during synchronized raids targeting individuals involved with the Baha’i Institute for Higher Education (BIHE). Raids were conducted in Tehran, Shiraz, Isfahan, Sari, Zahedan, and Karaj. The homes were searched and personal items including computers, all notes and books belonging to the BIHE were confiscated by the Ministry of Intelligence Agents. Ms. Ghedamian, along with nine other Bahá’i citizens; Nazanin Nikouseresht, Abbas Taef, Azita Rafizadeh, Tolo Golkar, Peyman Koshkebaghi, Ahmad Golzar, Hasan Momtaz, Nasim Bagheri and Babak Beheshti, appeared at the Shaheed Moghaddas Court of Tehran. Two of these citizens were released after signing affidavits. The rest were released on 50 million Toman (approximately $14,190) bail. 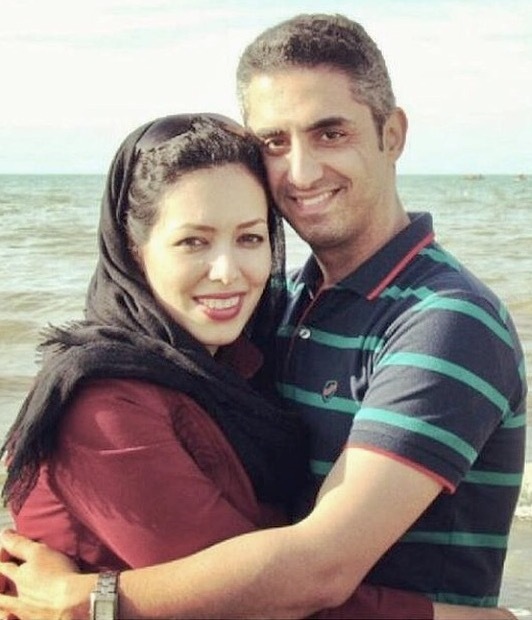 Ms. Ghedamian’s recent arrest and transfer to prison came after she completed the final steps of her case and received the final verdict of the appeals court upholding her five-year sentence.